What is your purpose? What were you meant to accomplish in your lifetime? Are you living life to your fullest? 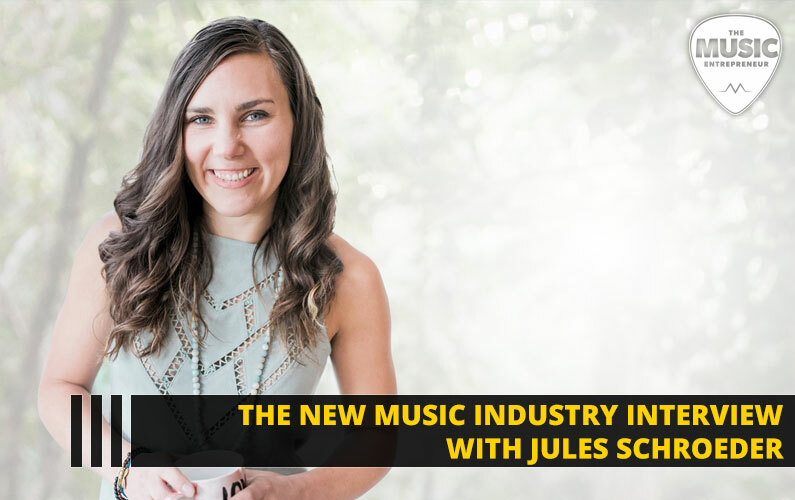 In this episode of The New Music Industry Podcast, I interview Jules Schroeder of Unconventional Life. She shares how she came to understand her purpose in this world, how she encourages others to live a life of passion, what we can do to find a platform for our message, and much more. 00:25 – How would you describe what you do? 15:05 – What does music entrepreneurship mean to you? 26:37 – What is your number one tip for building a podcast audience? 30:28 – How do you find a platform for your message? 35:43 – Are there any books you recommend?